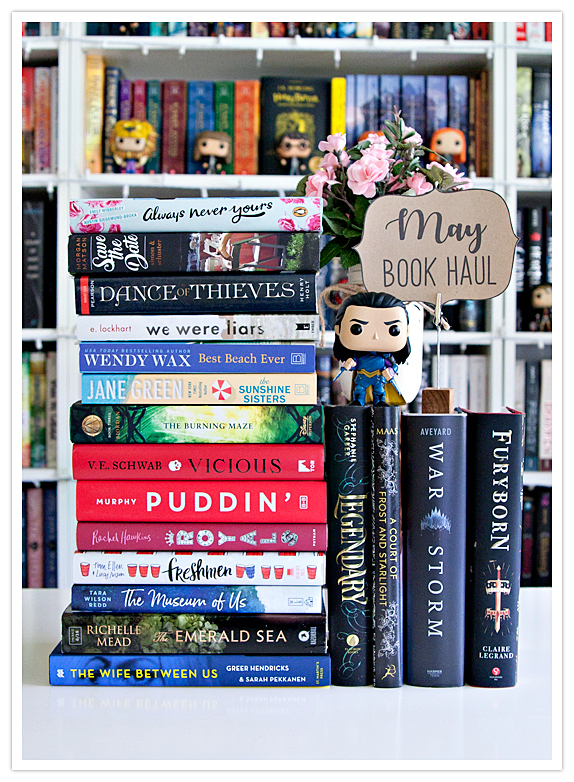 The Reader Bee: May 2018 Wrap Up & Book Haul! Can you believe that May is over already?? This month flew by so quickly. May wasn't the best reading month for me, but it wasn't entirely bad either, I suppose. I managed to read 18 books, and added a whole bunch of new ones to my collection as well. While I hate to see May end already, I'm SUPER excited to get started on my June TBR, which is FULL of books that I'm really excited to read. And since I'll (hopefully) have more free time in June, I hope I can actually stay caught up! 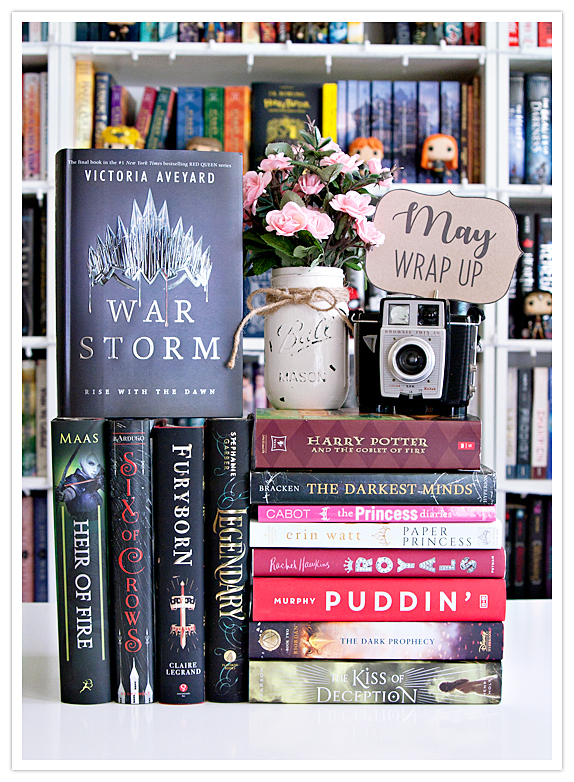 Moving on.... Scroll down to check out my May Wrap Up!! but I still feel bad for not being able to read ALL the books on my TBR this month. That's just the way it is sometimes! I'll have to try harder in June!! and all the awesome books I plan to read next month! How was YOUR reading month in May?? First I have to say I LOVE your photos-they are terrific!! 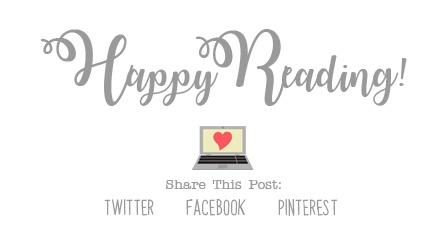 Second, I want to read almost all of the books you read this month-as well as You by Carol Klepnes as I am currently reading Providence by her!! (ARC-and it is really good/creepy!!). I must be the slowest blogger/in blogland..LOL Have a great June-hope you get done what you want to! !